The moment you mention anything about your bowel movements, you know there is going to be at least one person in the room who is going to be super awkward or pretend to not have heard it. Let us tell you a secret, this awkwardness and embarrassment to talk about stool is doing no good to you or them. According to a study, about 22 percent of Indians are constipated. Constipation is defined as a condition where a person has a difficulty in emptying bowels. A number of reasons can trigger the condition, but if experts are to be believed, our lifestyle and diet could be major culprits. Excessive junk food consumption, alcohol drinking, smoking and over-eating can take a direct toll on your system of digestion. Eating high fibre foods can help keep risk of constipation at bay. 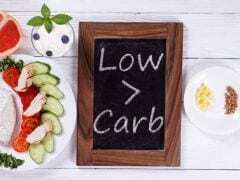 Foods rich in soluble fibre help smoother bowel movement. High water intake and consumption of various herbs like ajwain with water, triphala and amla also play a vital role in curing constipation. 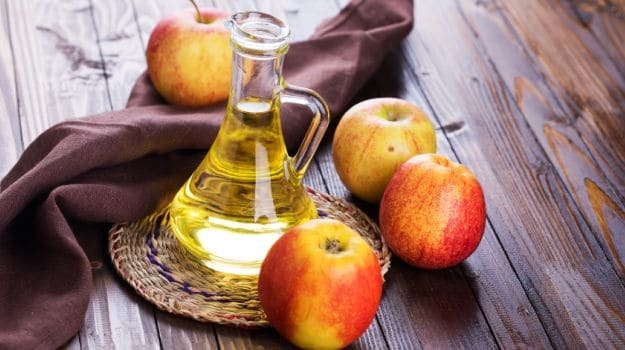 According to the book, 'Healing Foods' by DK Publishing House, apples are loaded with pectin fibre, "pectin has an amphoteric action. 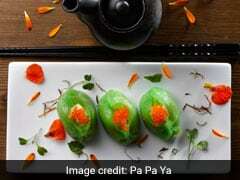 Paradoxically, it can provide relief from both constipation and diarrhoea, depending on the body's need." 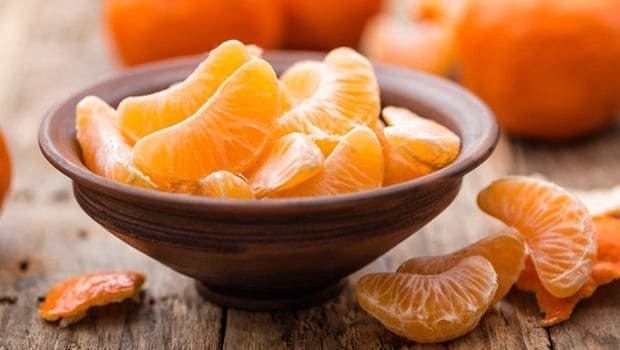 Oranges are packed with vitamin C and fibres, which help increase the bulk in your stool. They are also a good source of naringenin, a flavonoid that (according to some studies) can work like a laxative. Pack them for snacks or throw them into salads. Juicing oranges may cost you a good dose of fibre. Therefore, it is best to have them whole and raw. 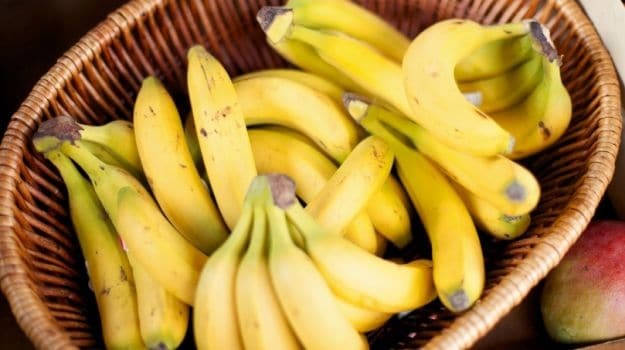 The high-fibre content in bananas may work wonders to soothe effects of constipation. They can help you push out the waste better by making stools easier to pass. Raspberries provide 8 grams of fibre in one cup, as per the USDA. According to the book, 'Healing Foods', eating mulberries can strengthen the digestive tract and ease bloating and constipation. 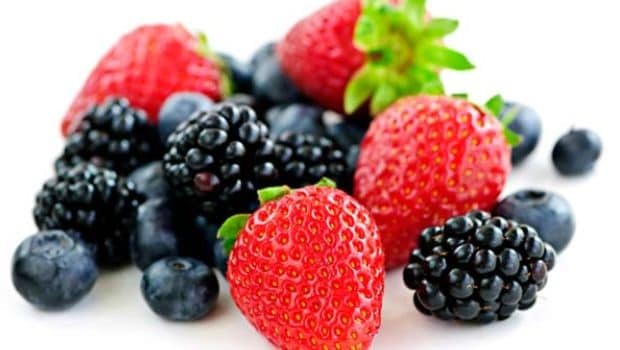 Berries are both delightful and nutritious if you can tuck into them raw, or use them as a topping for your cereals. 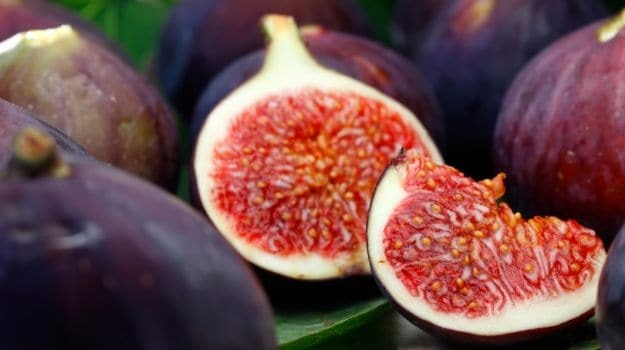 Figs are not available all year round, which is why when it is in season you must make most of it. 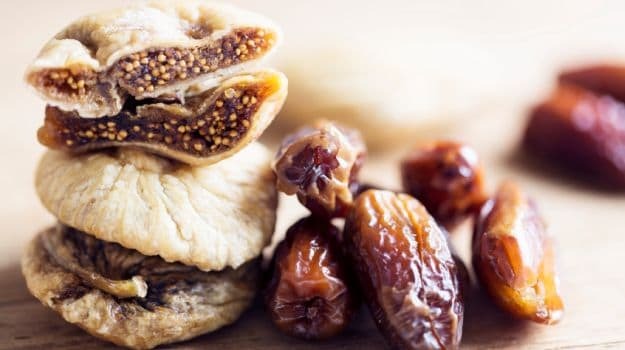 Figs are a fantastic source of fibre, which are vital for maintaining a healthy digestive system. 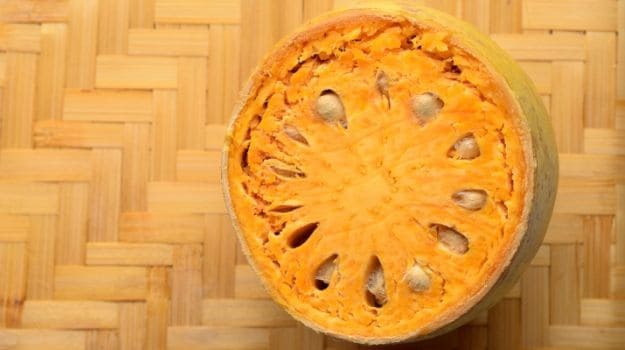 Pulp of bael (wood apple) fruit is an excellent Ayurvedic remedy for constipation. Eating a half cup of bael fruit pulp and a teaspoon of jaggery every day in the evening before dinner may also help relieve constipation. You can also have bael sherbet along with tamarind water and jaggery added in it. Include these delicious fruit in your diet and see the difference for yourself. Does Eating Rice Cause Constipation?